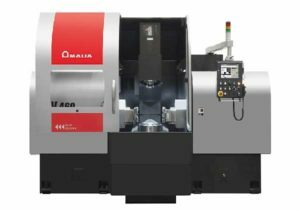 Amada Metal Milling - Texmac Inc.
Milling four side of custom plate with THV Series, which is a specially designed twin spindle milling machine. 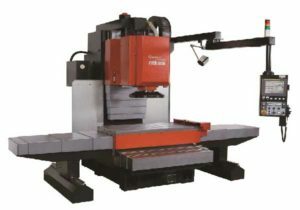 Milling top and bottom surfaces of custom plate with PLATE MILL which is a specially designed vertical milling machine. Milling four sides of custom plate with THV Series, which is a specially designed twin spindle milling machine. Milling top and bottom surface of custom plate with PLATE MILL which is a specially designed vertical milling machine.